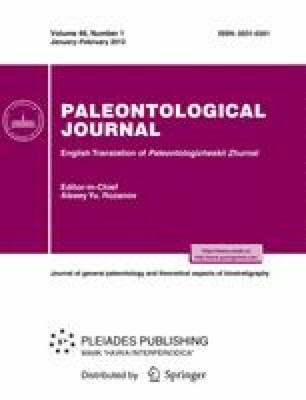 A new subfamily, Pseudobrieniinae, including the new genus Pseudobrienia and the new species Pseudobrienia rasnitsyni, Kararhynchus jurassicus, and K. gratshevi, are described from the Middle-Late Jurassic of Karatau. K. occiduus Zherikhin et Gratshev, 1993 is redescribed. Original Russian Text © A.A. Legalov, 2012, published in Paleontologicheskii Zhurnal, 2012, No. 1, pp. 71–76.